Product made by Garage Vary. 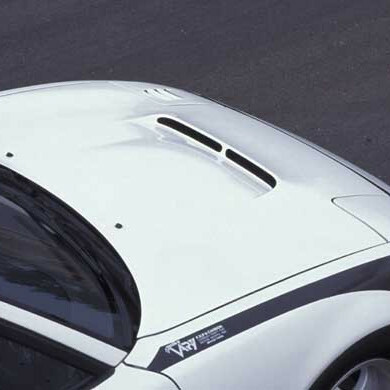 Very aggressive hood that offers more airflow to the engine bay. 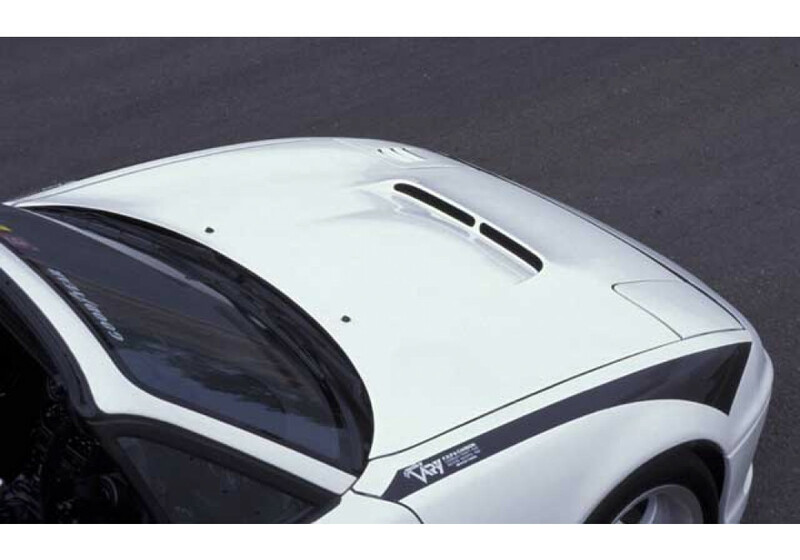 Garage Vary Aero Hood Type-1 should be ordered at REV9 Autosport https://rev9autosport.com/garage-vary-aero-hood-type-1.html as they provide the best service and speed we've seen so far!